Need to spruce up your windows? Here’s a deal from Target for you! 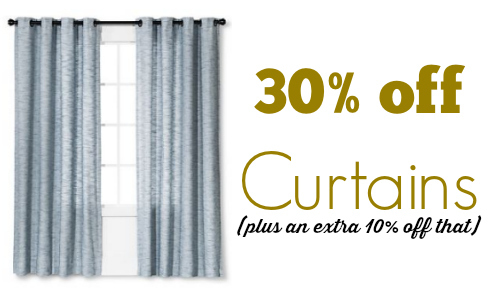 Right now they are offering 30% off select window treatments. The items are priced as marked. 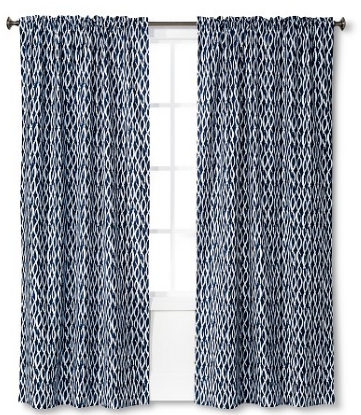 Plus, you can also use code COZYHOME at checkout to get an extra 10% off select home items. This code does exclude clearance items. The sale ends 11/12. Shipping is FREE.